Roper ovens have been around since 1874, and you can buy vintage Roper ovens worth up to several thousand dollars from antique dealers. 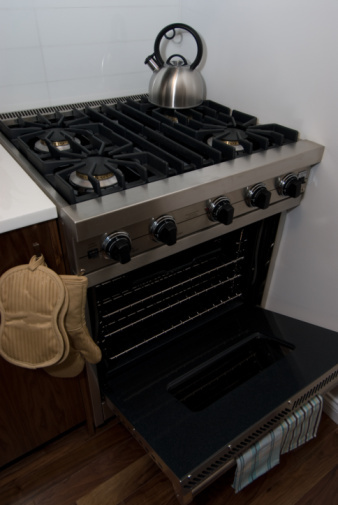 Although General Electric owns Roper ovens, Whirlpool owns the Roper brand name, manufacturing two 30-inch freestanding gas range styles and one 30-inch electric range model. Whirlpool makes your Roper gas oven, providing you with a one-year full warranty, which covers replacement parts and repair labor costs for defective oven materials. Start baking and broiling in your Roper oven when you light your Roper oven pilot light. Use long fireplace matches to light your Roper oven pilot light. Make sure the temperature control knob is in the "Off" position. Beneath the oven door is the broiler, containing a broiler pan and a grid. You broil on top of the grid and the broiler pan catches juices from broiling meat and other food. Open the broiler door, then pull out both the broiler pan and grid. Locate the oven burner pilot light at the back of the oven burner. Light a long fireplace match and hold it over the oven pilot light. Wait until the pilot flame burns steadily, then test the lighting of your oven burner by adjusting the oven temperature control knob to 250 degrees Fahrenheit or higher. 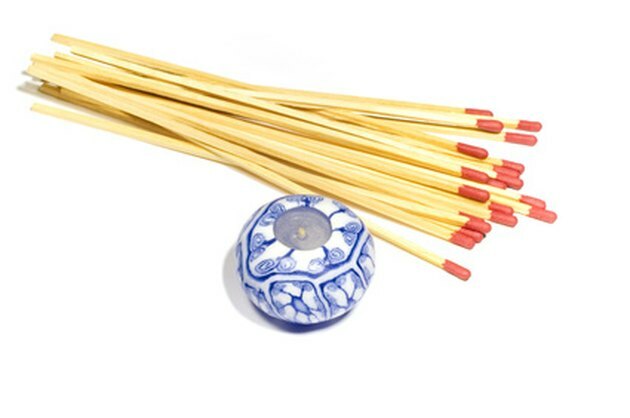 The burner should light up in about 50 to 60 seconds with even blue flames. Open the broiler door, replace the broiler pan and grid, then close the broiler door.